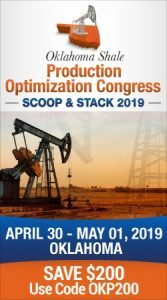 ConocoPhillips is selling its interest in the Barnett Shale in northern Texas for $305 million to the Louisiana-based Miller Thomson and Partners LLC. 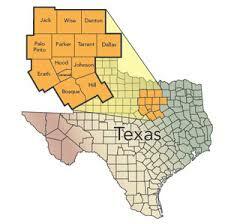 The holdings are located in a 17-county area around Fort Worth, Texas. Production last year was 11-thousand barrels of oil equivalent a day. The Houston-based company with major operations in Bartlesville, Oklahoma said the net book value of the assets was nearly $0.9 billion. The sale is subject to regulatory approval and is expected to close in the third quarter of this year. Miller Thomson and Partners LLC is based in Lafayette, Louisiana.